Digital transformation has largely been the wild west, but 2018 might be the year that separates the winners from the losers when it comes to maintaining new customers across multiple channels. IBM's Watson enables customized marketing solutions that generate more qualified leads and help with both customer acquisition and retention. Artificial intelligence is becoming more and more essential, not just for a competitive edge but to remain relevant in general. 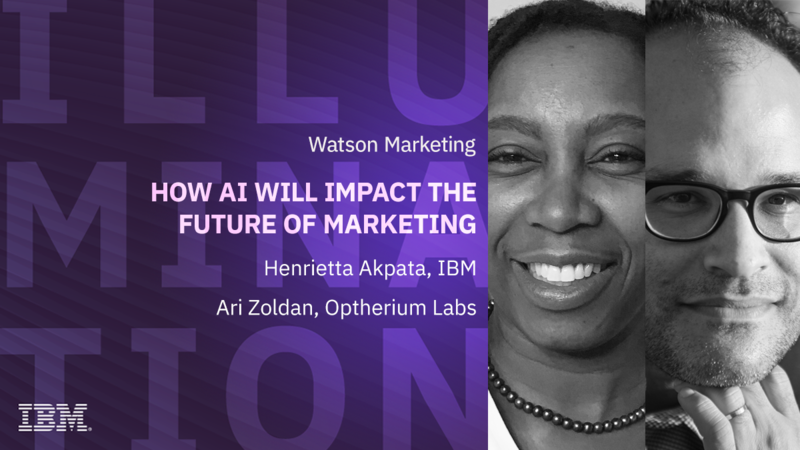 Find out how customers are using IBM Watson Marketing to leverage AI in a transformational way, and how you can do the same.